Audiences may be surprised to find that Rudyard Kipling did not write singing animals into his book. There aren’t many people out there who grew up with Rudyard Kipling’s The Jungle Book instead of, say, Harry Potter, and we’re all the poorer for it. Kipling is a literary giant for good reason: He was a great storyteller, both in prose and in poetry, fiction and non-fiction. The Jungle Book was richly told, layered with meaning, wild and gritty. It’s a shame that more people would have known Mowgli and his brothers through Disney’s singing, dancing version—the 1967 animated feature was famously the last one Walt Disney worked on (he died during production); and while the 2016 remake had its merits, it still featured a singing Baloo, which Kipling would’ve deeply disagreed with. 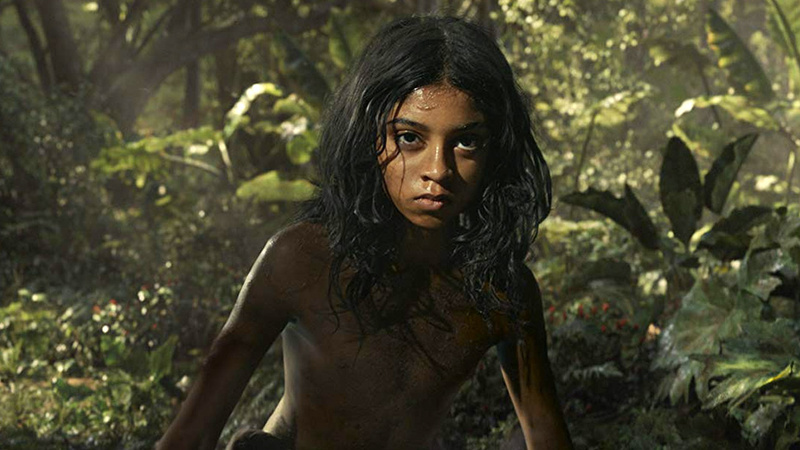 Mowgli: Legend of the Jungle, which has been three years in the making, reminds us not only of the real character of Kipling’s classic, but also of Andy Serkis: though he seems to have embraced his identity as the motion-capture king of the mainstream film industry, he is, at his core, a classically trained actor who cut his teeth doing Shakespeare. For this project—in which he is actor, producer, and director—he goes to the source material and sticks to it. No dancing, singing animals here, and his Mowgli, played by Rohan Chand, looks realistically grimy and occasionally bloody. Even Serkis’ Baloo isn’t the jolly, nurturing Disney bear we’ve come to expect; his Baloo is closer to a drill sergeant (Serkis actually references Gunnery Sgt. Hartman from Full Metal Jacket when he spoke to journalists last month to promote the movie). And then there’s the language, Serkis also says. 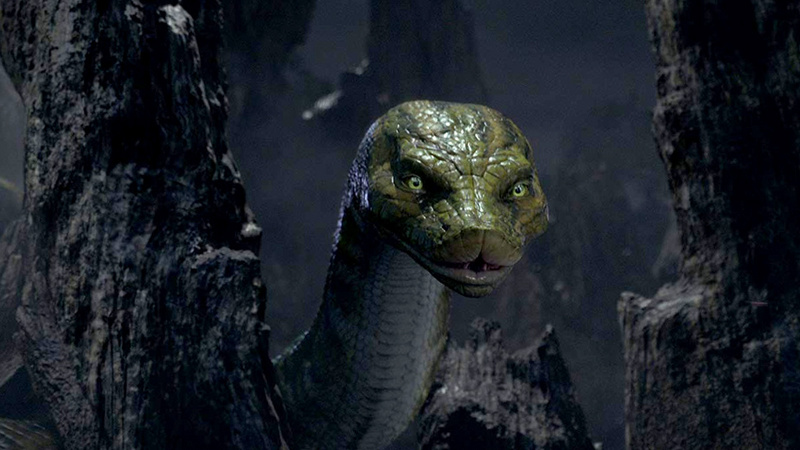 The language of Kipling’s writing has been lost in the Disney versions, and that’s what he wants viewers to experience. Of course, Mowgli has to depart from Kipling’s collection of children’s stories in order to make the transition to the screen, but by far Mowgli is the version that is the most faithful to the original, if not exactly so, then certainly in spirit. Serkis marshals a full cast of big-name actors for the venture: Christian Bale as the black panther Bagheera, Benedict Cumberbatch as the menacing tiger Shere Khan, Cate Blanchett as the mystic snake Kaa, Peter Mullan as Akela. Serkis calls motion-capture technology a “democratizing force” for actors, who, through its magic, can inhabit any role they’re suitable for; physical appearances be damned. But the technology is only as good as the real people who work at it, and so this movie places its bets on an all-star cast. Sometimes it works: Serkis again demonstrates his mastery of the art of motion capture, while Christian Bale seems very comfortable slipping into computer-generated skin. Other times the acting is too subtle—a plus for screen actors, but a flaw in animation. But it’s not really the technology that undercuts Mowgli. If the movie plods a little, it’s the fault of its more traditional elements. With a runtime of a little over an hour and a half, the pacing feels jerky and hurried, giving the viewer little time to lose himself in the setting, or in the world of the jungle. The physical setting itself also feels curiously claustrophobic—the fault of too-tight camera work and the muted colors—and it seriously hobbles a story that needs the epic scale of the wild world. 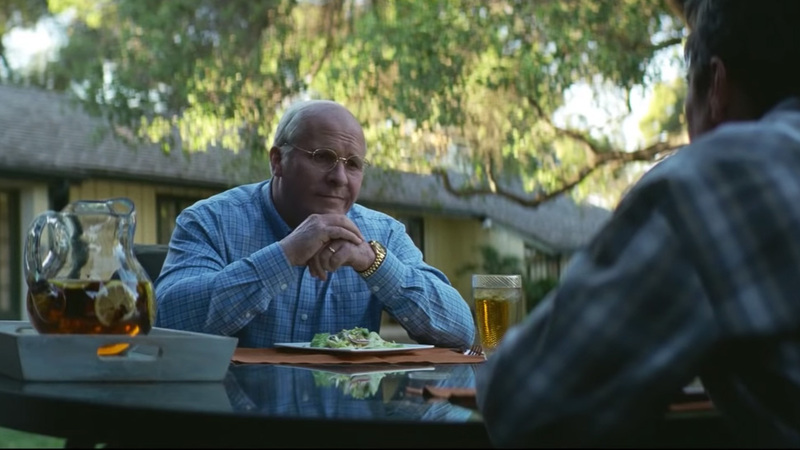 Overall, the movie has a hurried, unfinished quality about it, as if the producers suddenly found themselves running out of money and coming up to a deadline. 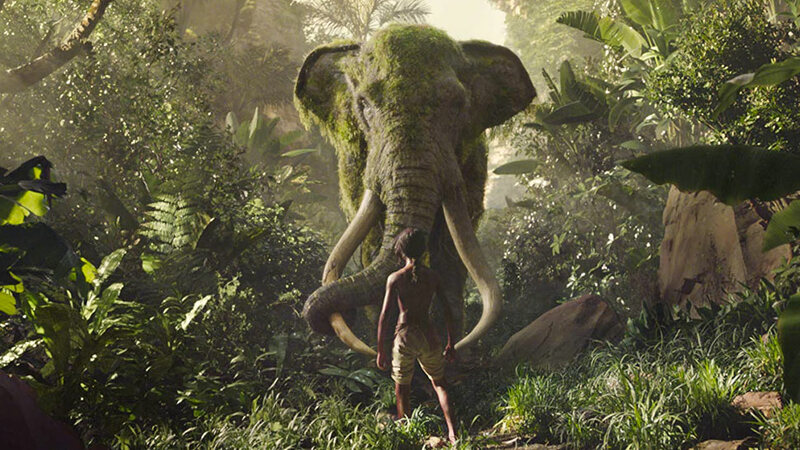 Mowgli is a valiant attempt at bringing a classic into a new world and for new audiences. Kipling deserves that, if only to give modern audiences a chance to re-examine his complex motivations (Serkis himself acknowledges Kipling’s imperialist stance). But it’s a grand undertaking, and unfortunately, the story struggles under the weight of its ambition. Kipling’s readers will find that this is the version they’ve been waiting for, and they will also find that there’s a long way to go before someone really manages to translate the complexity—and the fun—of the original into another medium.